Alexa debuted on select Windows 10 laptops earlier this year – built into a range of newly launched HP, Asus, Acer and Lenovo notebooks – and is now available for download on all compatible devices. There are no PC-specific controls for Alexa at this point, but Amazon said it plans to add “PC-specific capabilities” early in 2019. Moving beyond managing entertainment and smart home apps, Alexa’s presence on Windows 10 is aimed at work productivity and serves to highlight the AI assistant’s rise in office environments – much as the iPhone in 2007 moved quickly from individual users to become a mainstay of the workforce. There are now more that 25,000 Alexa skills available, including a growing list targeted specifically at business users. Amazon is also forging deals with corporate partners. A range of companies, including Salesforce, SAP SuccessFactors, Concur, Ring Central and ServiceNow, all plan to integrate their applications with Alexa for Business – the service launched last year to help companies manage large numbers of Alexa devices in the workplace. 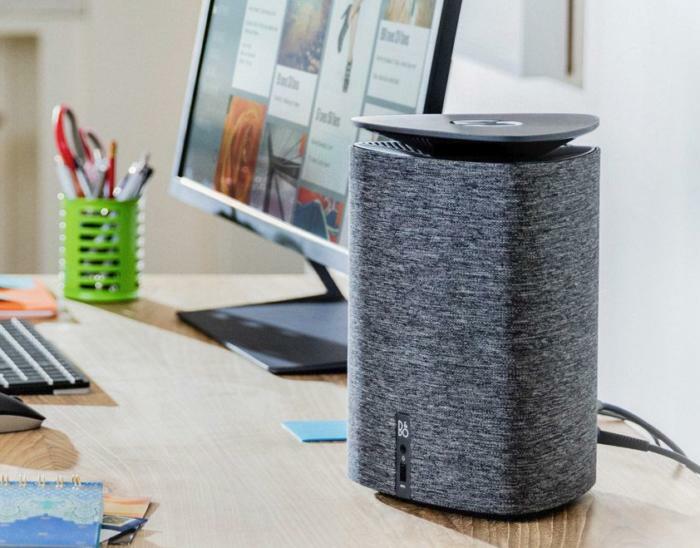 Amazon also recently announced that Alexa for Business has been opened up to third party device manufacturers in a bid to expand the use of the AI assistant in existing office hardware. “Intelligent assistants have already proven they can be of good use today and see potential for greater use tomorrow,” said Jim Rinaldi, CIO and director for IT at NASA’s Jet Propulsion Laboratory. IPG Mediabrands, the media arm of New York-based advertising firm Interpublic Group of Companies, has been exploring Alexa for Business integration in its organization, said Frank Ribitch, senior vice president, technology, for the Americas. “I don’t see major drawbacks, but there will always be concerns regarding privacy and security that need to be designed upfront and not as a reaction,” said the JPL's Rinaldi.